On Friday, February 13, 1987, Sergeant Robbin Best of the Spokane Police Department suffered a fatal heart attack while training with the department’s SWAT team at Spokane Community College. He was transported to a nearby hospital where he died. 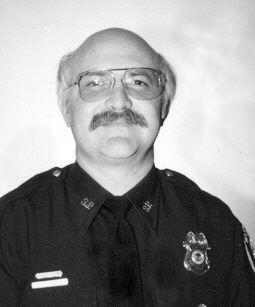 Sergeant Best served with the Spokane Police Department for 19 years. He is survived by his wife and two children.